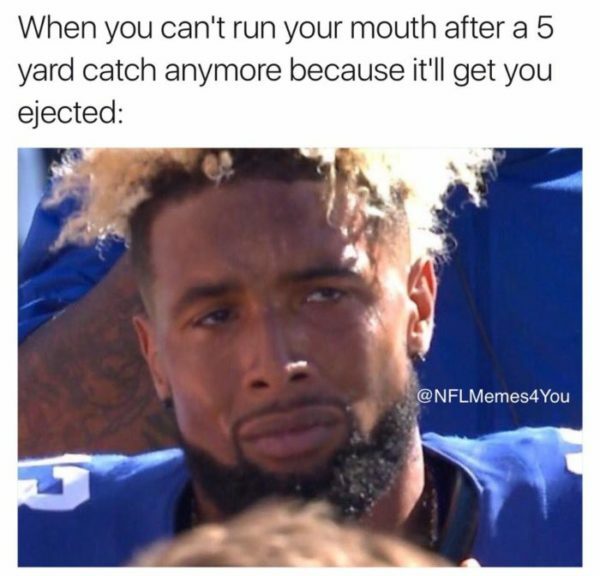 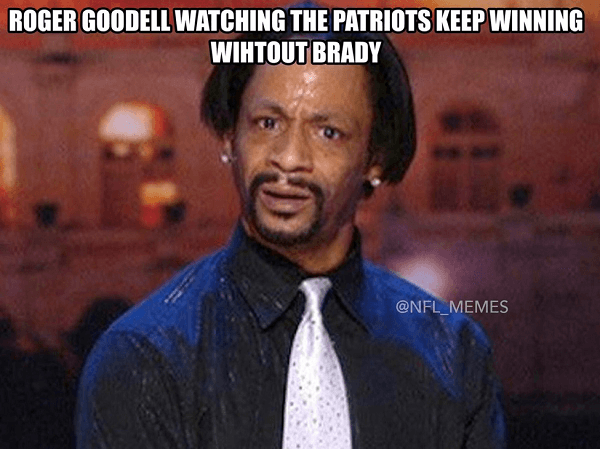 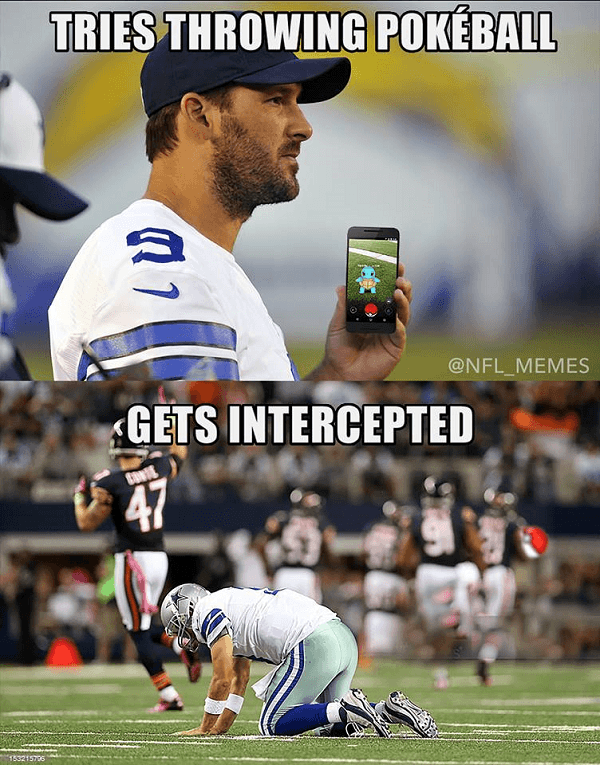 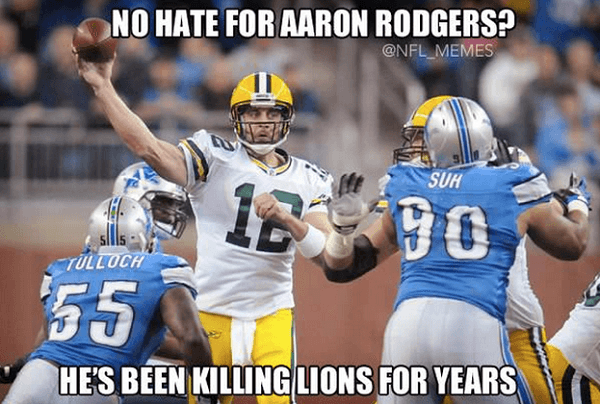 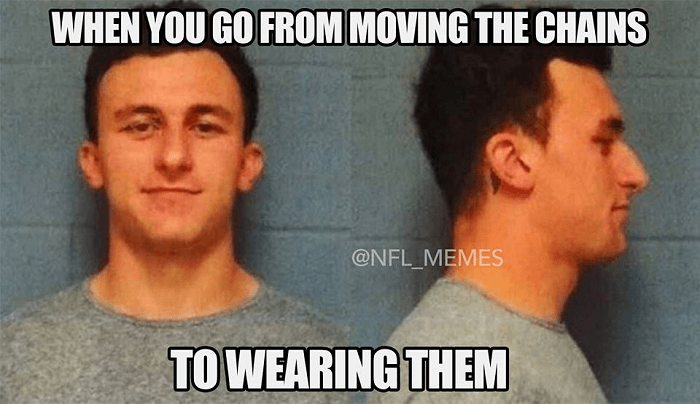 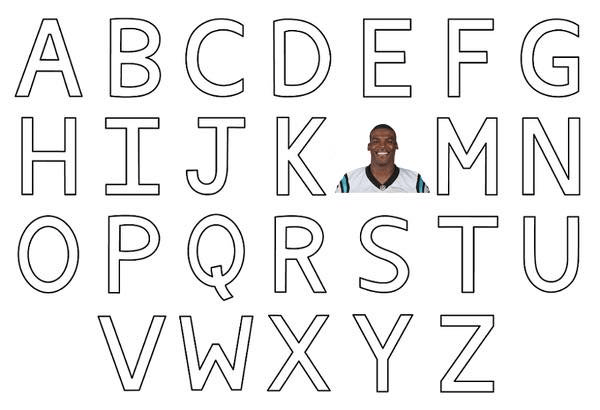 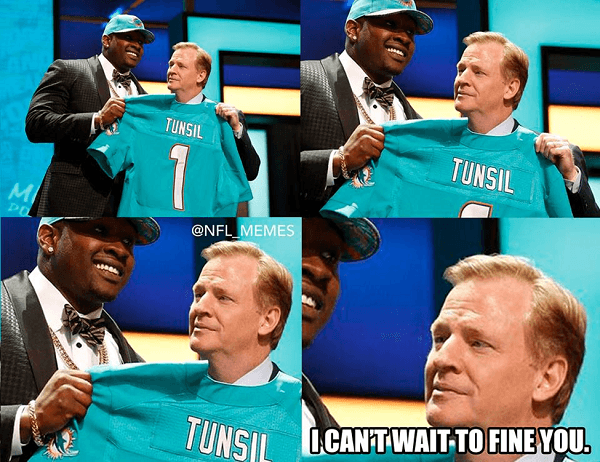 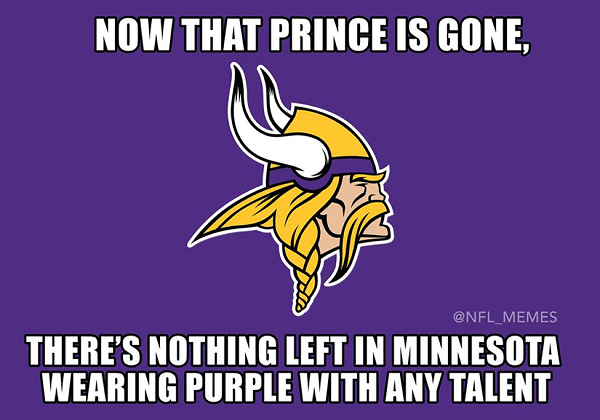 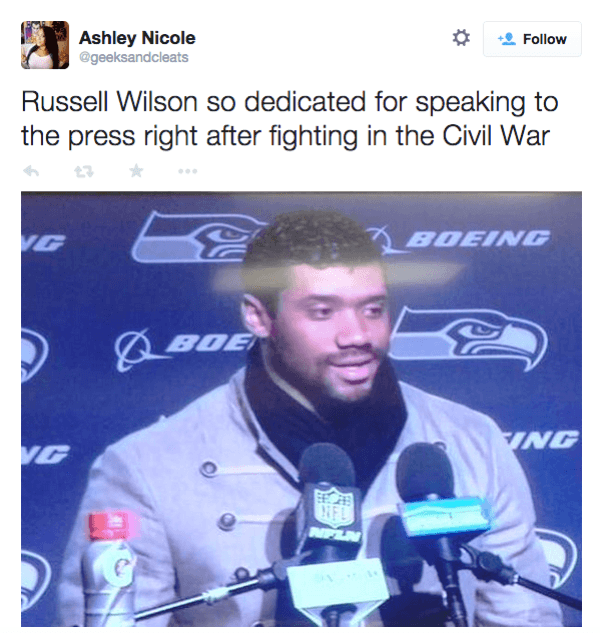 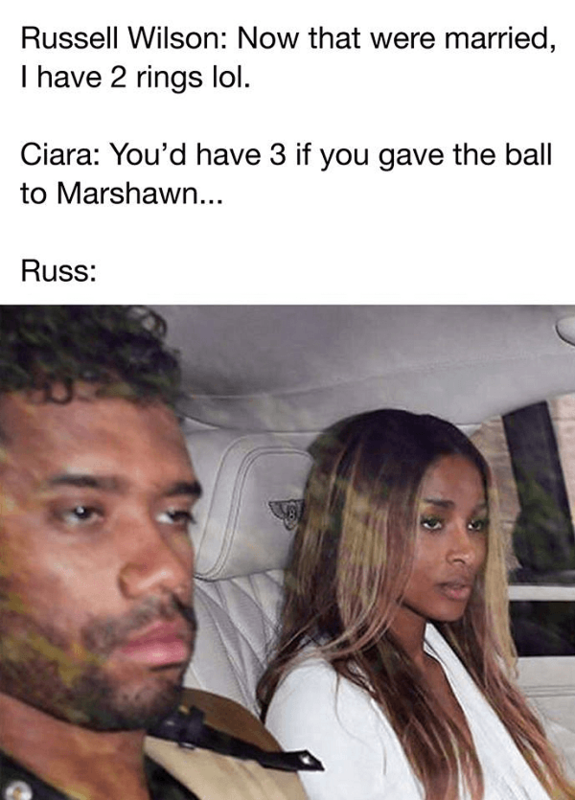 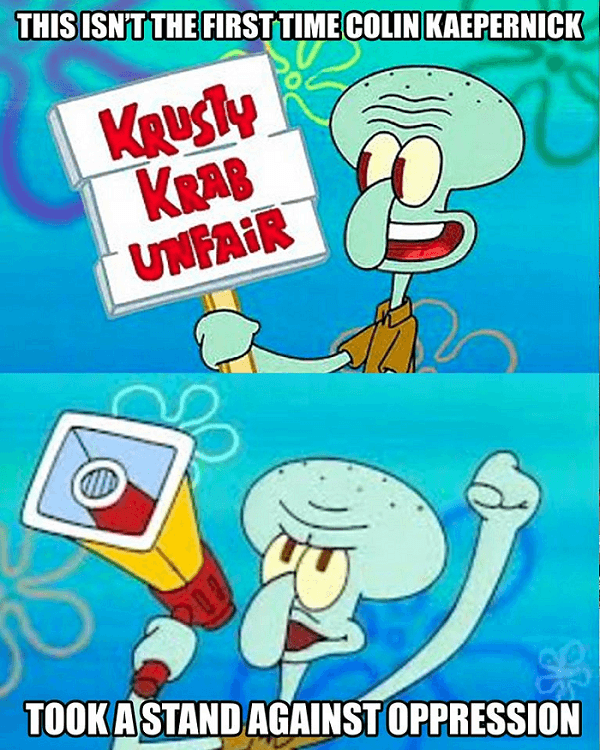 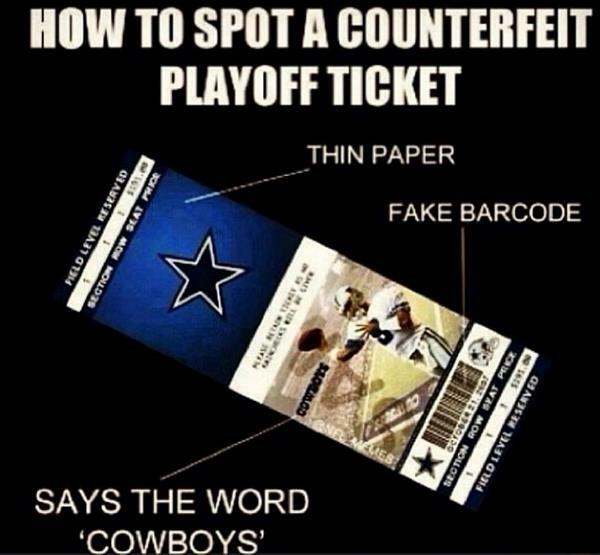 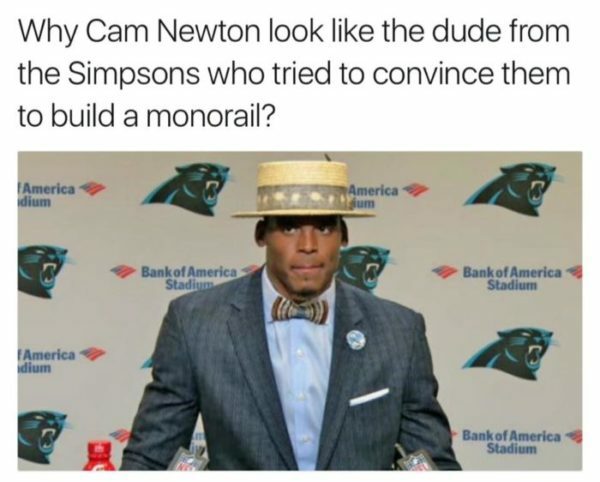 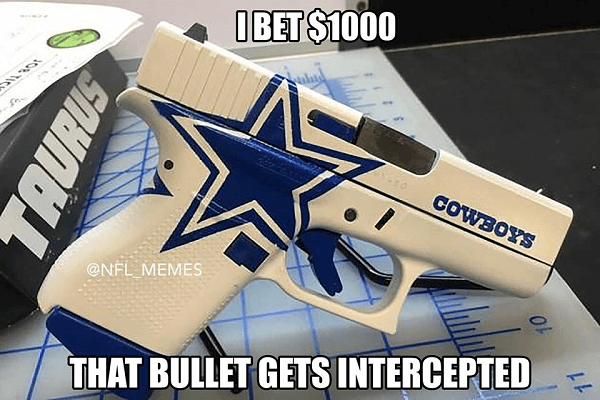 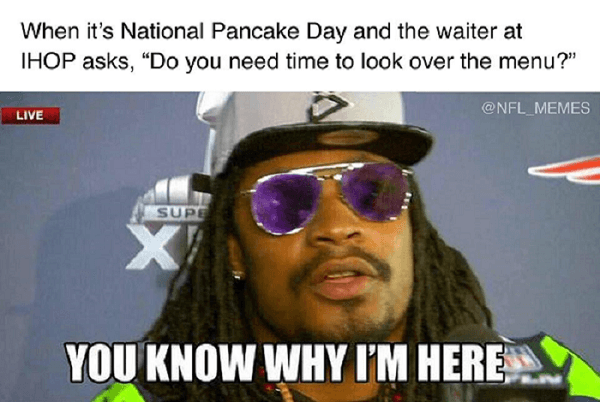 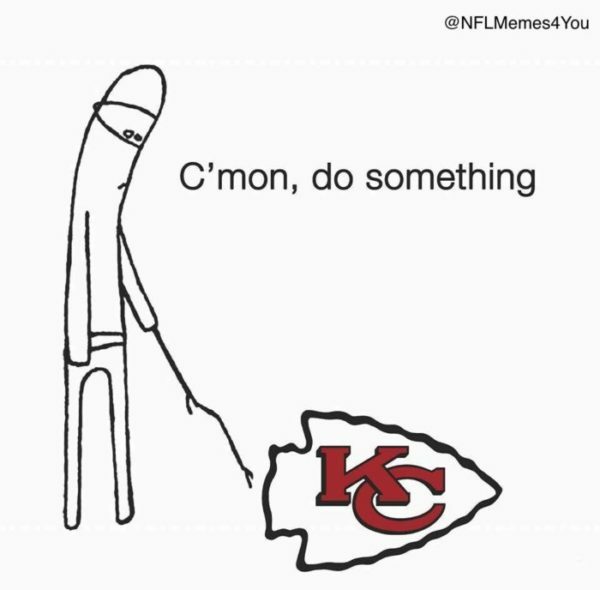 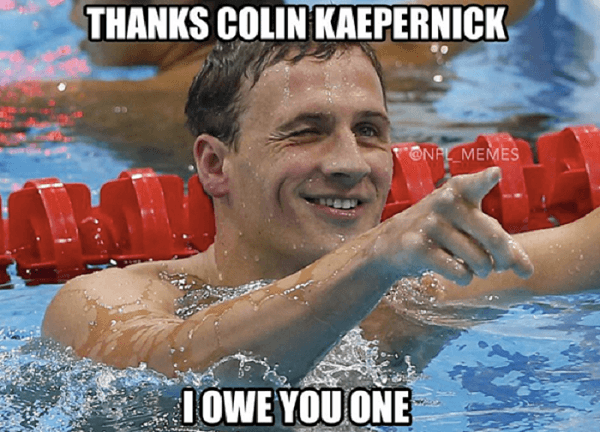 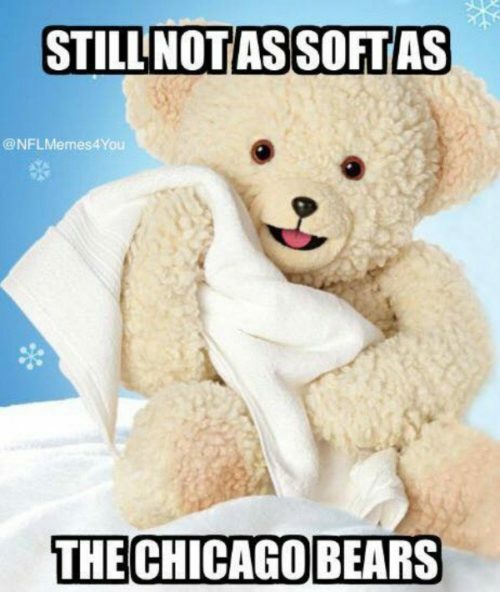 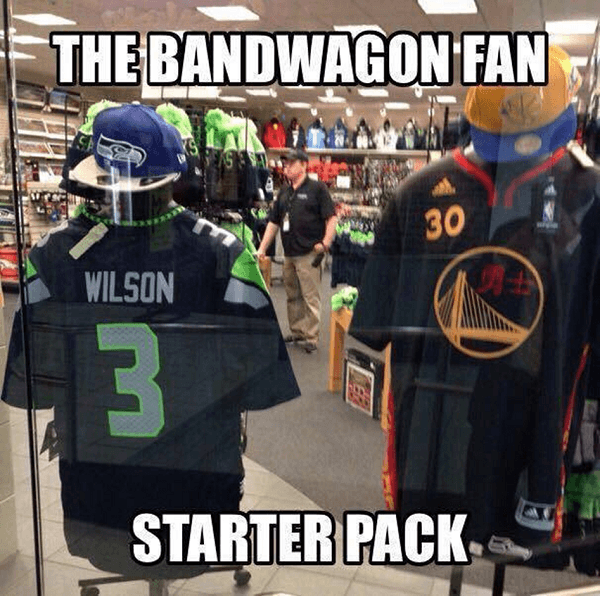 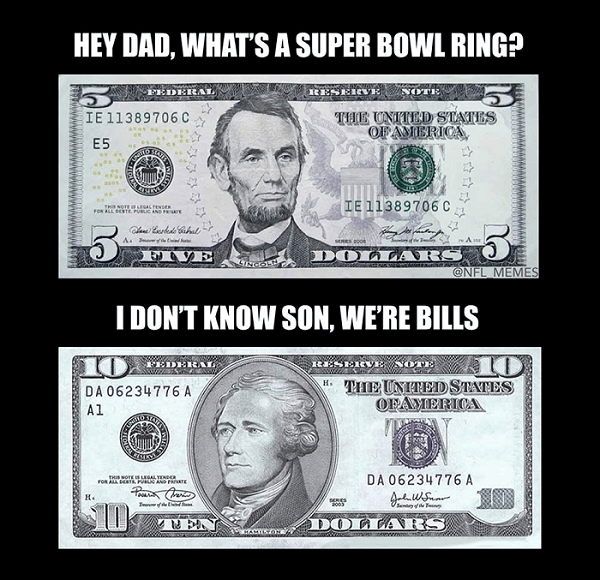 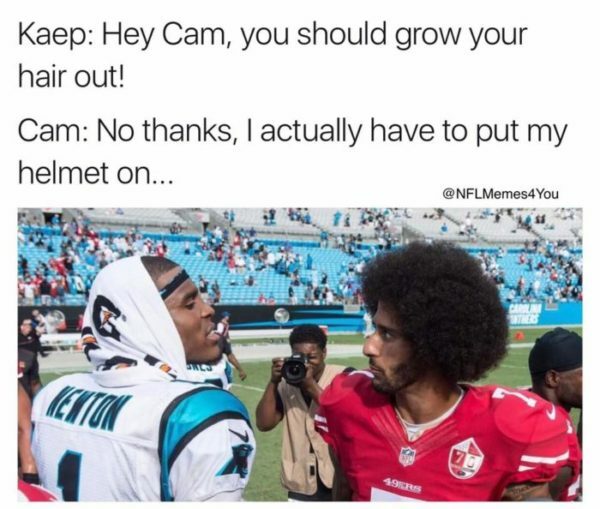 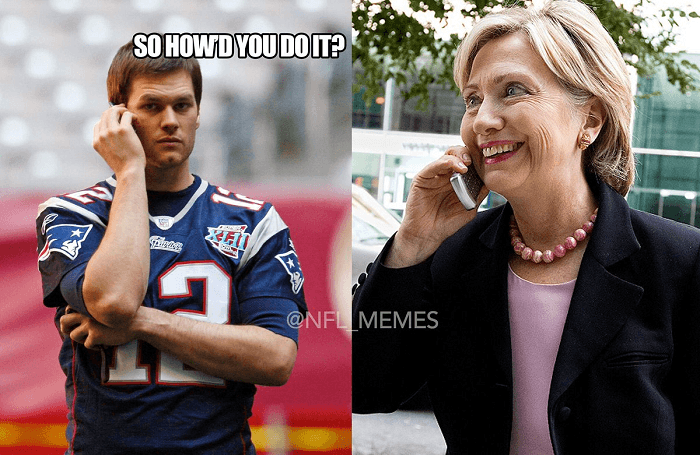 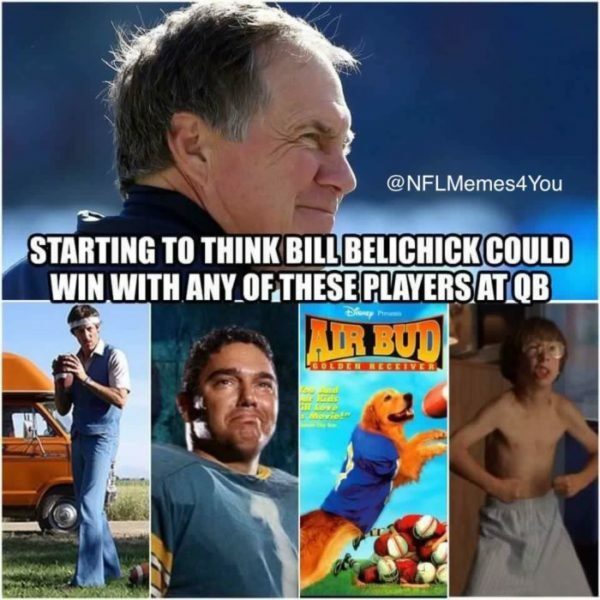 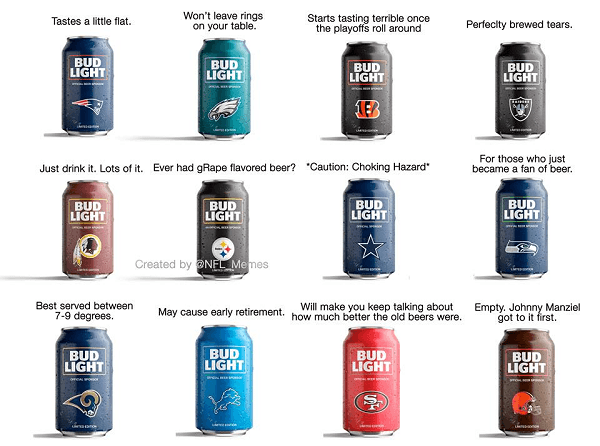 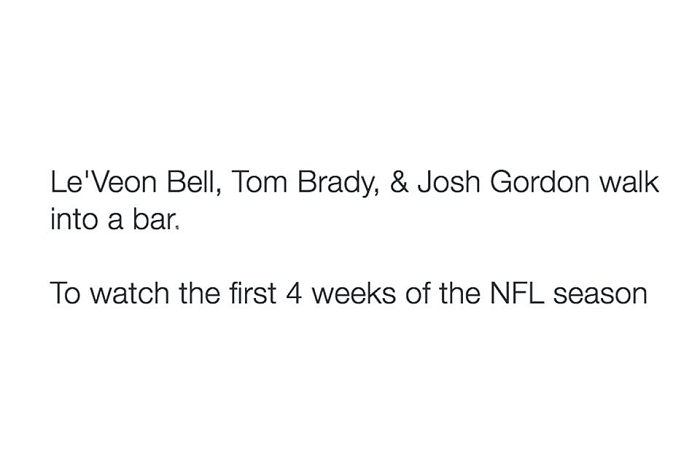 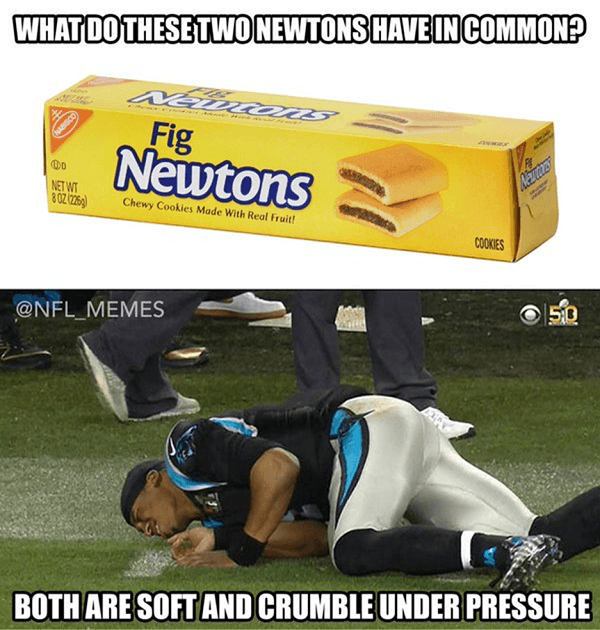 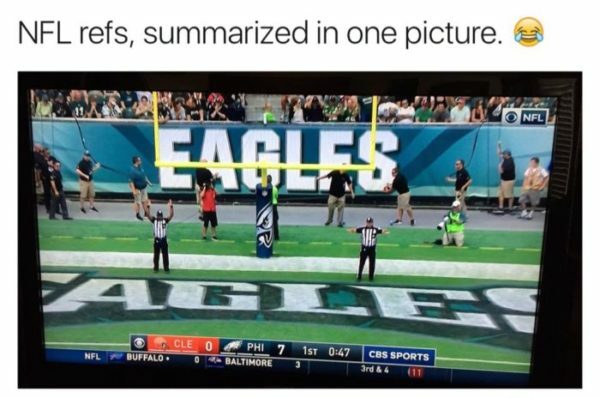 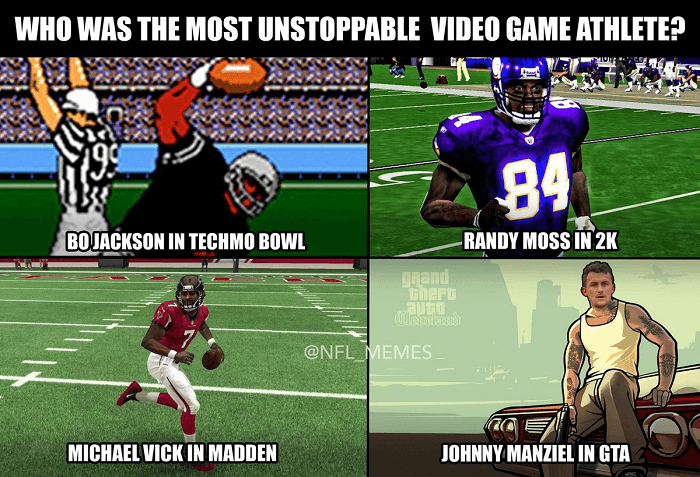 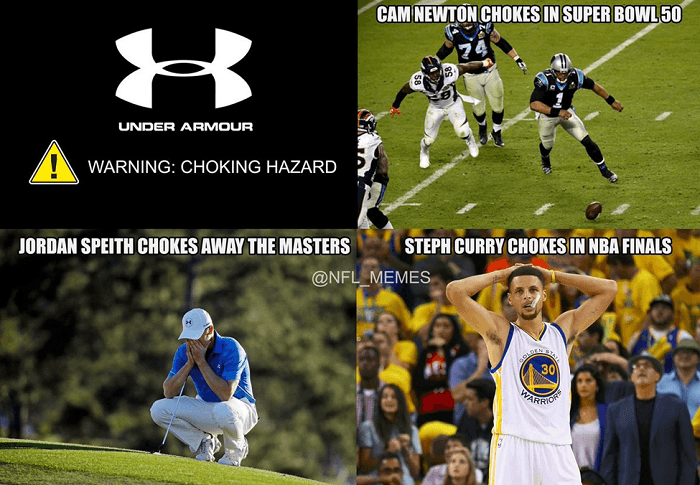 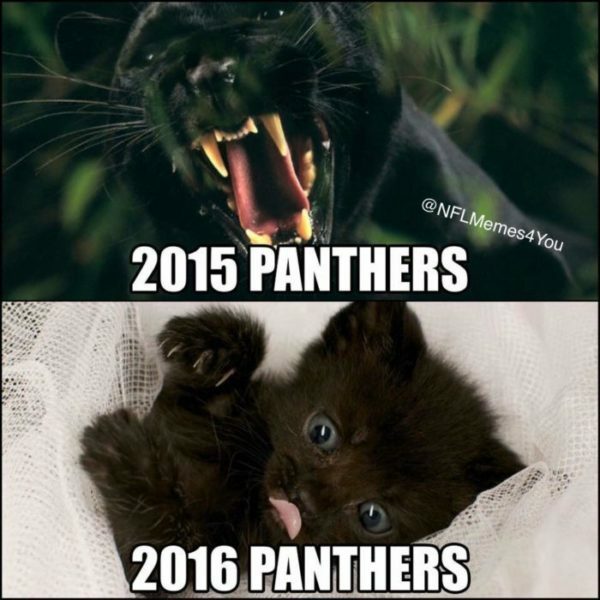 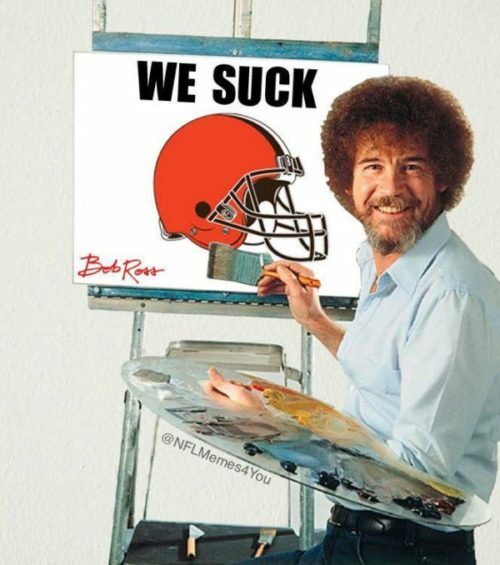 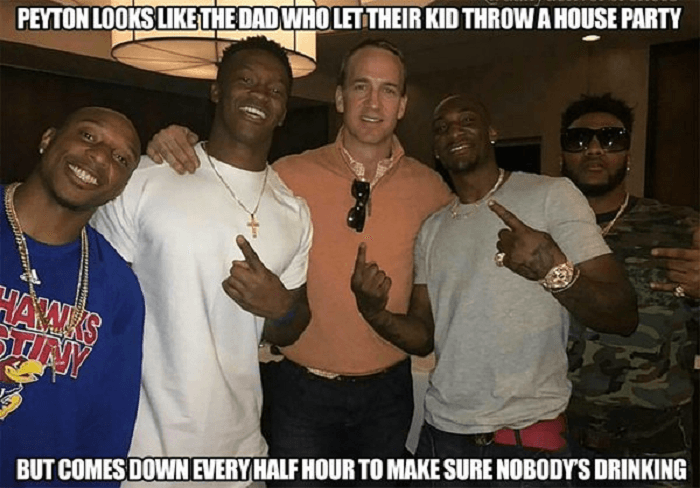 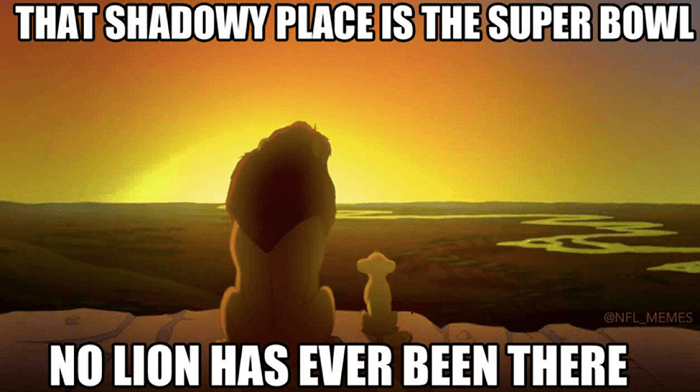 Thanks to Twitter and NFL Memes for some of the images used in this gallery. 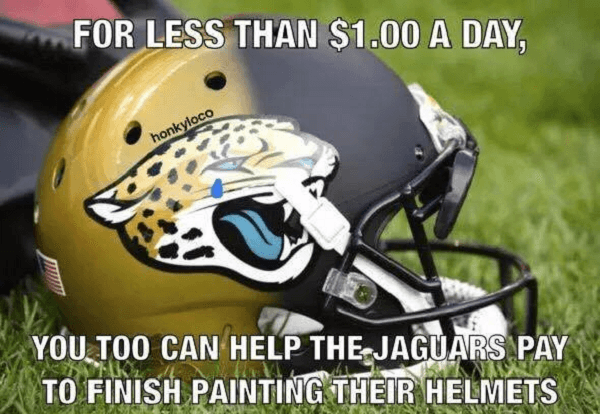 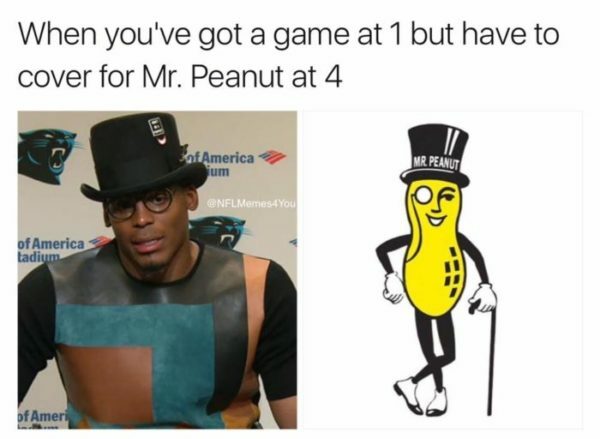 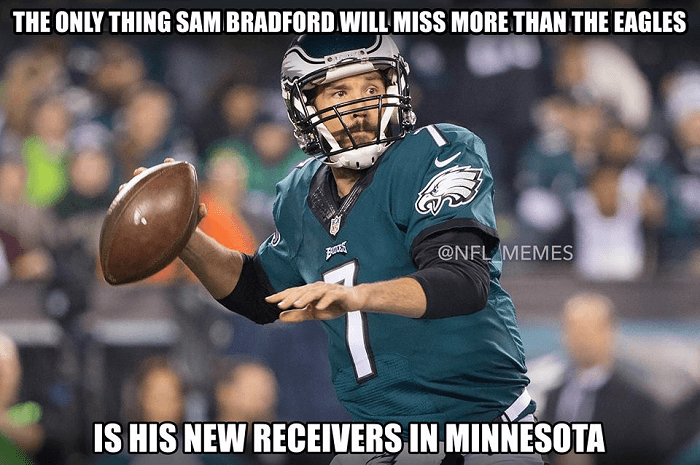 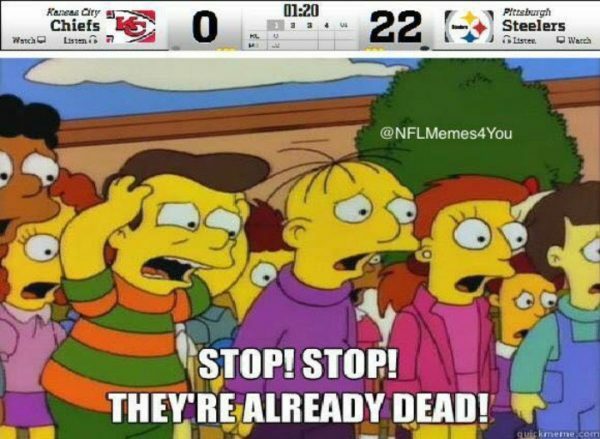 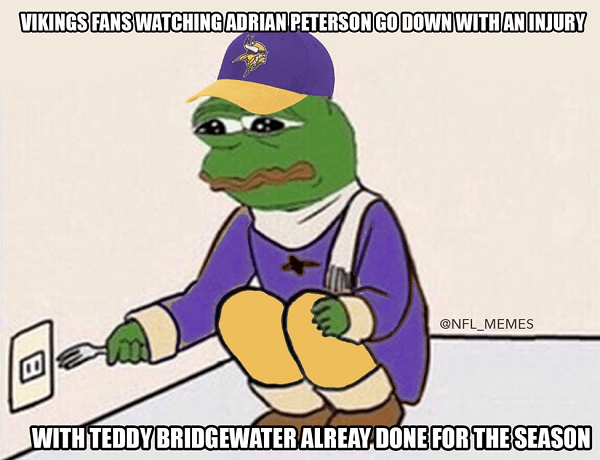 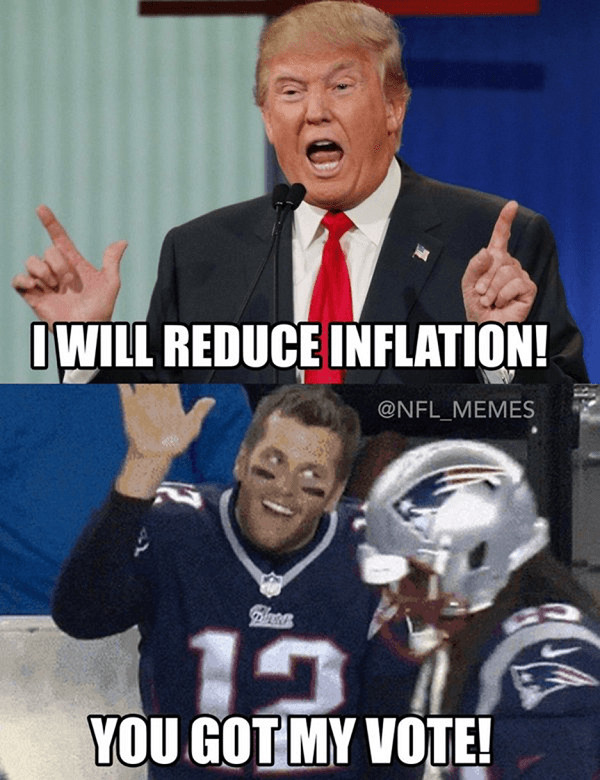 Enjoy these funny football memes? 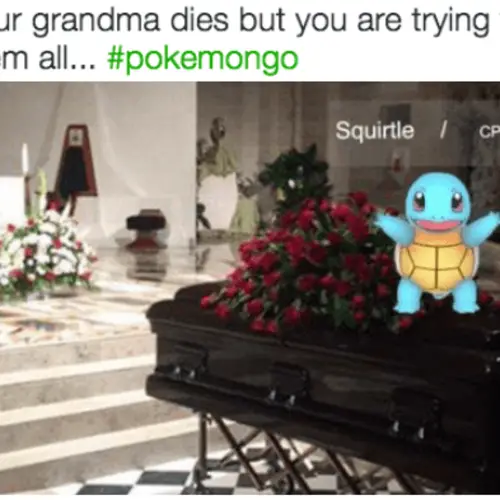 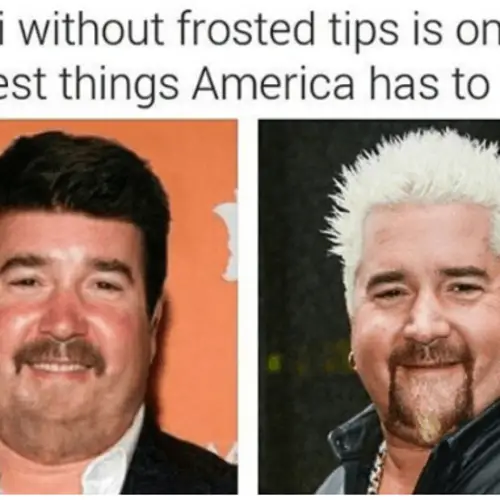 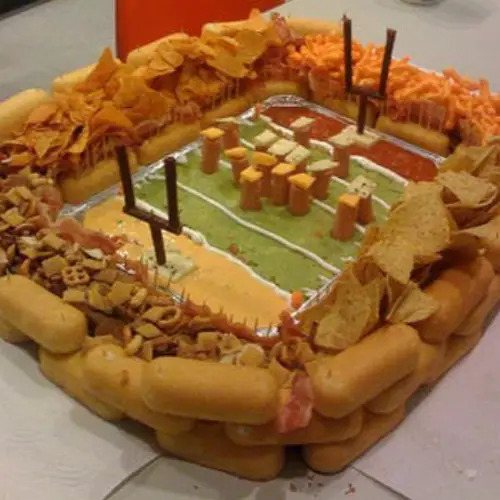 Then check out hilarious Pokemon Go memes and Super Bowl snacks that prove we're all going to die very soon.